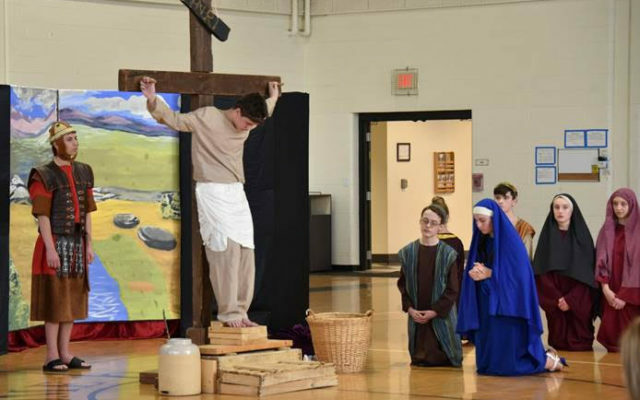 Members of youth ministry and students at Maine Catholic schools will present the Living Stations of the Cross around the state leading up to Easter Sunday, April 21. PORTLAND, Maine — Members of youth ministry and students at Maine Catholic schools will present the Living Stations of the Cross around the state leading up to Easter Sunday, April 21. The following is a listing of when the event will take place. Caribou — Holy Rosary Church, 34 Vaughn St., Friday, April 5, 4 p.m. Presented by Youth Ministry. 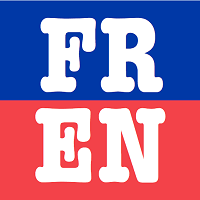 Houlton — St. Mary of the Visitation Church, 112 Military St., Friday, April 12, 5:15 p.m. Presented by St. Mary Youth Ministry and Edge Middle School Ministry. Presque Isle — Nativity of the Blessed Virgin Mary Church, 331 Main St., Friday, March 29, 4 p.m. Presented by Youth Ministry. There was also a performance at the St. Agatha Church on Sunday, March 24, presented by Youth Ministry. The listings are part of a special Lent section that has been created on the Diocese of Portland’s website featuring resources to assist you during your Lenten journey, including Mass times, special event listings, a “Saints of Lent” section, a Lenten calendar, faith formation and Scripture reflections, retreat information, ways to share your gifts, and Lenten messages from Pope Francis. To visit the site, which will be updated throughout Lent, visitwww.portlanddiocese.org/lent-resources.